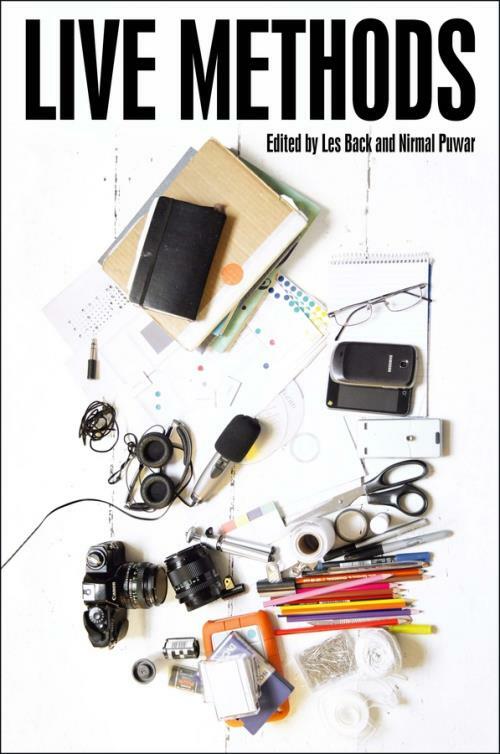 Experimentation, attentiveness, collaboration, multi–media platforms, public sociology, the game of social life and research, idiotic methods, scavenging, mapping and topologies frame the live methods offered in this collection. The book is global in scope and inter–woven by theoretical and methodological considerations. These chapters emerge from the Methods Lab at Goldsmiths University, which is committed to developing inventive ways of 'doing sociology'. This new initiative aims at constructing a laboratory for the practice of sociological imagination and the aim is to make social research responsive to social life – to bring it alive. Les Back is Professor of Sociology at Goldsmiths, University of London, UK. Nirmal Puwar is Senior Lecturer is Sociology at Goldsmiths, University of London, UK.